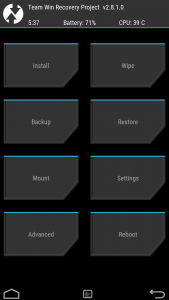 Welcome to blastagator's tweaked LG G2 device git. 1) Initialize the OmniROM repo. 2) Sync the OmniROM repo. 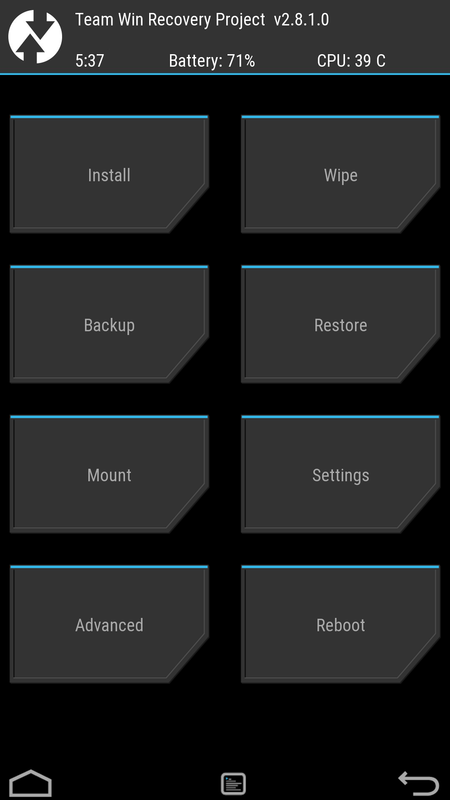 4) Sync the OmniROM repo again. 5) Build recovery using full_-userdebug as the target. necessary because the vendor tree is repo sync'd automatically. This uses AICP kernel that I patched to enable f2fs.